If your an Infinity player the recent idea from Corvus Belli with its Operation Flamestrike Campaign can’t have escaped you and if it has lets have a bit of a look at it. Okay so for a start lets link to the nice video by Corvus Belli’s Bostra. Now after you’ve listened your way through it you’ll discover what its all about. This is an online Campaign system that allows players to take over certain points on the island of Flamia. 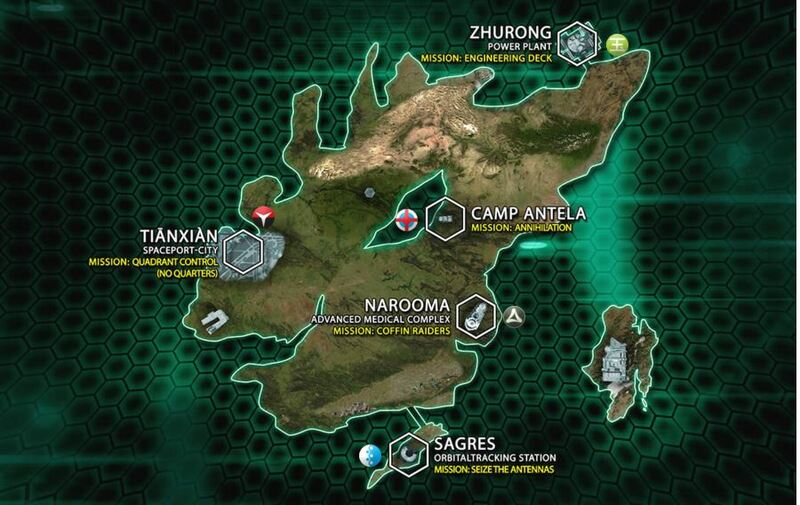 So the idea of this whole campaign is to try and take certain locations using ITS missions and hopefully hold them. The reason as the fluff tells us, is the Island is an imporatant tactical point that could allow the invading forces on Paradiso (Combined Army) to conduct attacks into various theatres. The major powers as normal whilst fighting the Combine, are still trying to get one up on each other. These battles so we have been told could shape future fluff and perhaps direction of the game. Okay its not a new idea, yes its been done before but its a nice direction to go and by keeping it small it should have less problems than some systems have in the past. You can pledge your allegiance and pick your side on the Operation Flamestrike page. The rules pack has all the information you need and a little bit of the fluff and ideas behind the campaign. Now advancement in the campaign can be gained by not just fighting or winning, but buy posting up battle reports, taking pictures and joining in. The campaign has a real community feel about it. With each faction having its own hidden forum area to chat, plot and plan. The website as well shows what faction is fighting where and who currently holds it for the Inner Sphere. So still here, why? Amass your forces, pick your side and fight the good fight for the Glory of your faction and ultimatly the inner sphere.